Who doesn&apos;t love a good brunch? Tasty breakfast foods, hearty sandwiches and washing it all down with a mimosa or bloody mary is the best. Lucky for those of us in Beaumont, we got it all. Whether it be a long-time brunch spot, some favorites that have just started serving brunch or brand new establishments, we couldn&apos;t be happier to welcome them with open arms. 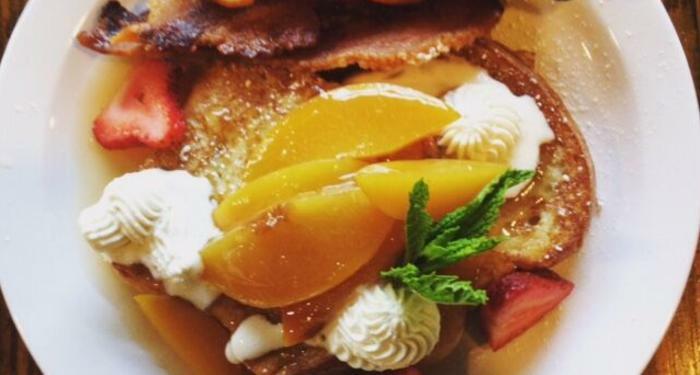 With delectable food and lively atmospheres, these Beaumont eateries do brunch the right way. 2nd Sunday of Each Month Brunch 10 a.m. – 2 p.m.
New to the Brunch scene, Katharine and Company is a beloved restaurant in Beaumont. With specials such as Mango Salad and Avocado Toast to a hearty Egg Scramble and Shrimp and Grits, they have it all. Order a carafe of mimosas while you are it! Saturday Breakfast and Lunch 8 a.m. – 3 p.m.
Sunday Brunch 9 a.m. – 3 p.m. Overlook the pasture as you dine on delicious food. Amelia Farm and Market prides itself on farm-to-table food, offering high-quality products. Don&apos;t miss the scratch-made pancakes and house made sausage with cinnamon apples and jam. Try a Dreamsicle Screwdriver while you&apos;re at it. Saturday and Sunday Brunch 10 a.m. - 4 p.m. Located in the West End of Beaumont, J.Wilson&apos;s is a neighborhood eatery serving up scratch-made cuisine. 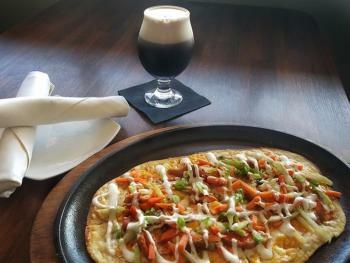 Try the Flatbreads, Enchilada Stack, French Toast and JDUBS Benedict just to name a few. Sip on one of the brews they offer with a constantly rotating selection. Suga&apos;s is a staple in downtown Beaumont that never disappoints. The southern style restaurant, often featuring live jazz music, is known for one of the best date night spots around. But the brunch cannot be missed. Dive into the Suga&apos;s Brunch Salad, Crepes, Smoked Salmon Platter, Lobster Frittata and so much more. 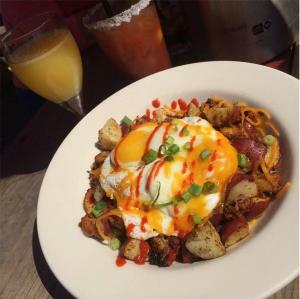 Saturday and Sunday Brunch 11 a.m. – 4 p.m. Known for a beautiful atmosphere and tasty drinks, Luke&apos;s is the place to be for brunch on the weekend. Enjoy Biscuits and Homemade Gravy, Luke&apos;s French Toast Sandwich and Breakfast Tacos. Finish it all off with a Bloody Mary for a great start to your day. Saturday and Sunday Brunch 11 a.m. - 3 p.m.
Madison’s on Dowlen is a local staple for brunch. Offering delicious drink specials and an updated menu, Madison&apos;s is the place to be. 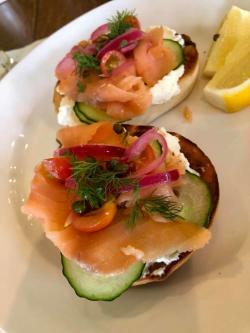 Try the Brisket Benedict or the Challah French Toast to fulfill any appetite. Eat inside or at the patio in the back with outdoor games, perfect for a day with friends and family. Make sure to #eatbmt when eating in Beaumont on all social media!